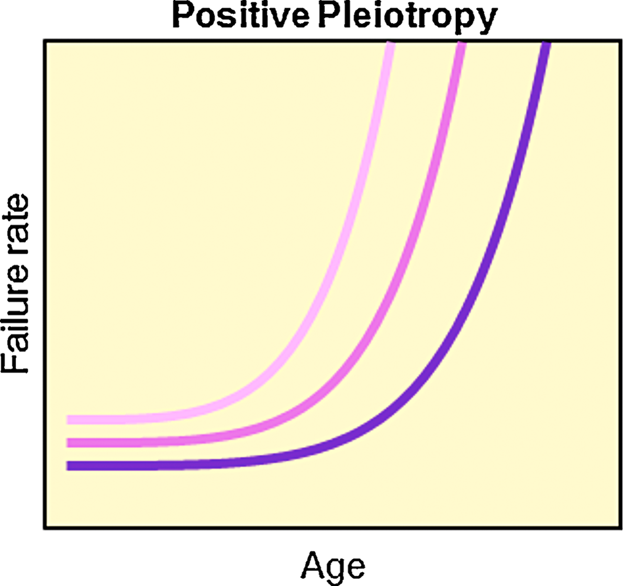 Our new paper in BioEssays together with Locke Rowe and Urban Friberg focuses on late-acting deleterious alleles that have small but visible effects in early life. We are making the case that such alleles are important in the evolution of ageing. Link to the paper or see Publications on this site!